The Muslim Rights Concern (MURIC) has asked the federal government to return to the negotiation table in order to secure the release of the only Christian among the 110 abducted Dapchi schoolgirls. On Wednesday, 104 of the girls were returned to Dapchi by some Boko Haram members. 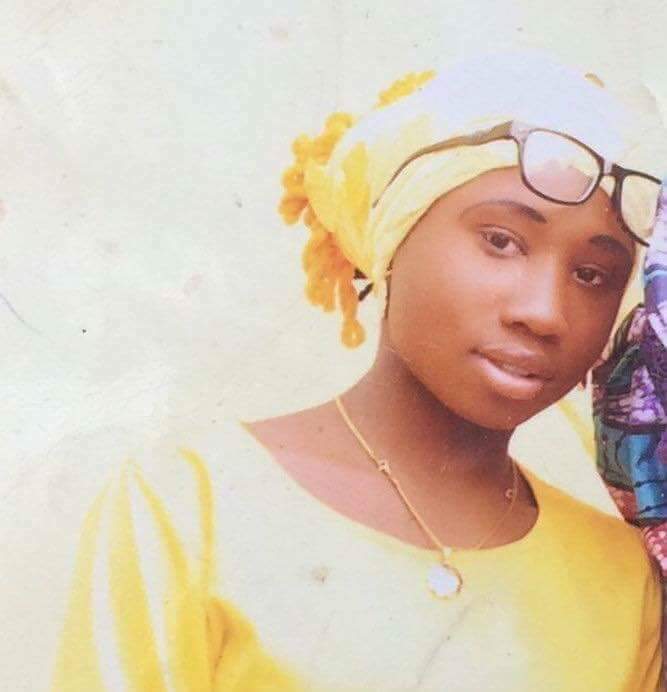 While five of the girls were said to have died in captivity, Liya Sharibu, the only Christian among them, was detained for allegedly refusing to convert to Islam or wear the hijab. In a statement on Thursday, Ishaq Akintola, director of the group, said the basis for holding Sharibu back is “faulty and unIslamic”. 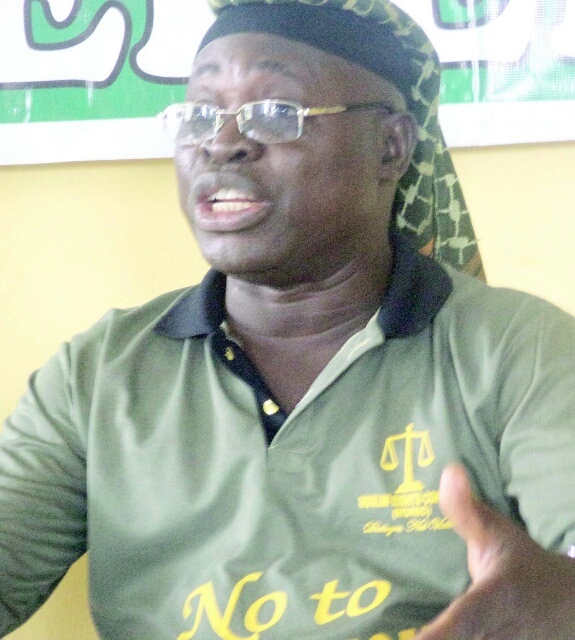 Akintola said the decision of the sect to keep Sharibu captive was a move to divide Nigeria along religious lines. “We reject Boko Haram as an Islamic group. We urge the leadership and members of the group to re-examine its ideological base,” the statement read. “Leah Sherubu must be set free because the basis for holding her after setting her schoolmates free is faulty and unIslamic. We charge (FG) to go back to the negotiation table in order to secure the release of the only Christian girl among the Dapchi girls who is being held back by the insurgents. Leah Sherubu, the only Christian among abducted Dapchi girls who Boko Haram refused to released for refusing to convert to Islam and wear hijab. The group commended Sharibu’s courage for refusing to bow to pressure in violation of her fundamental human right. “Our hearts are heavy with grief over her plight. We salute her courage. Shame on Boko Haram for oppressing a lone, vulnerable and helpless girl. Shame on all those who suppress freedom of worship,” the statement read. Nata Sharibu, Liya Sharibu’s father, said he was that happy his daughter did not denounce Christ. “They gave her the option of converting in order to be released but she said she will never become a Muslim… I am very sad but I am also jubilating too because my daughter did not denounce Christ,” he had said.